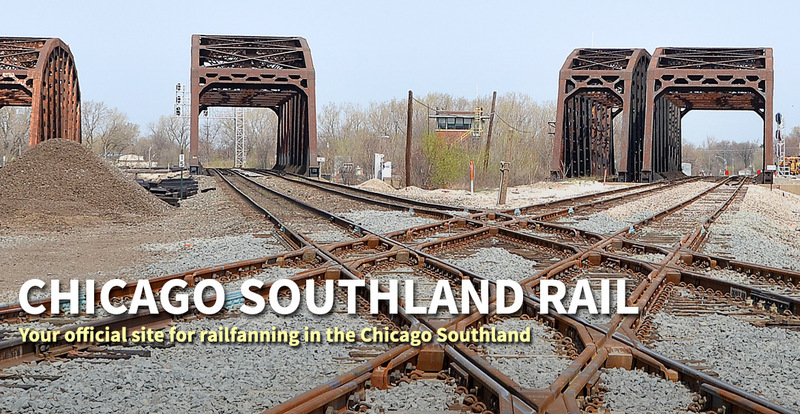 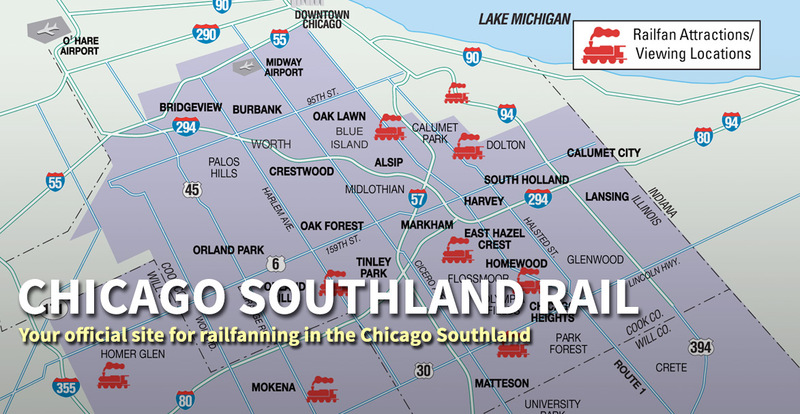 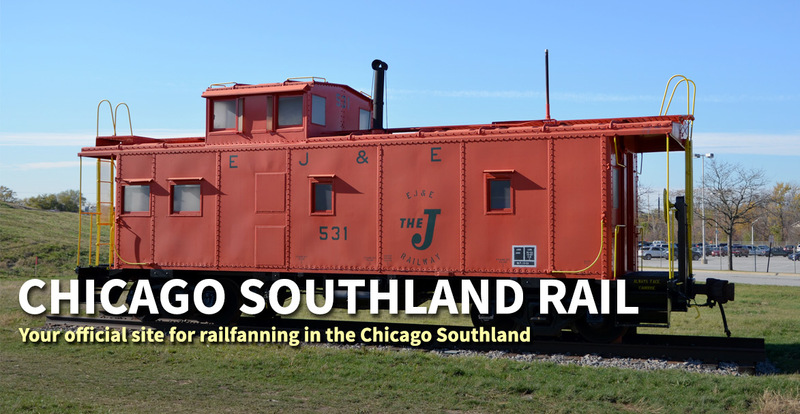 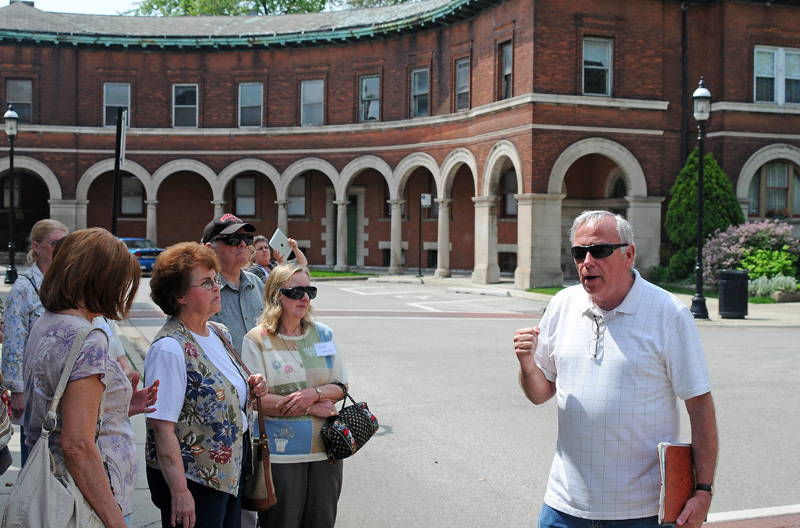 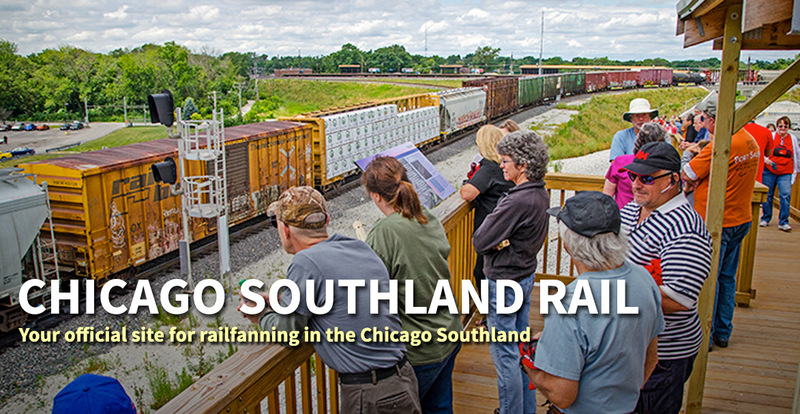 The Illinois Central Railroad has a distinct history in the Chicago Southland. 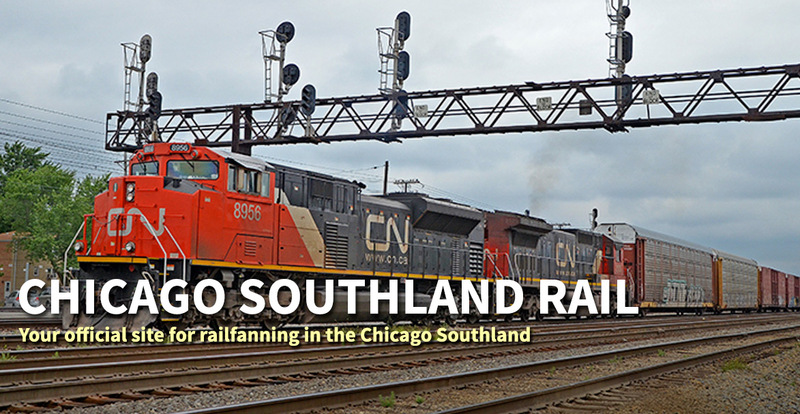 As the first land-grant railroad in the United States, trains on the Illinois Central pulled away from the Chicago terminal and chugged through the Chicago Southland onto its terminus in New Orleans. 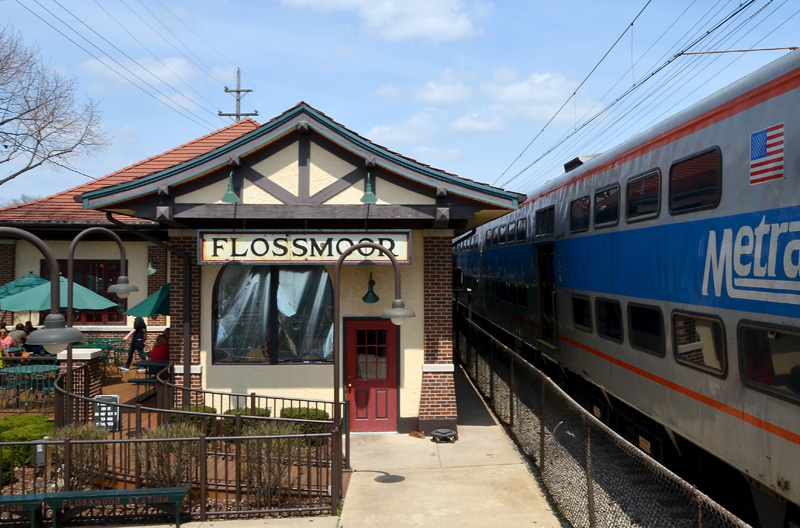 In 1865, the Illinois Central Railroad built what is now referred to as the Metra Electric District. 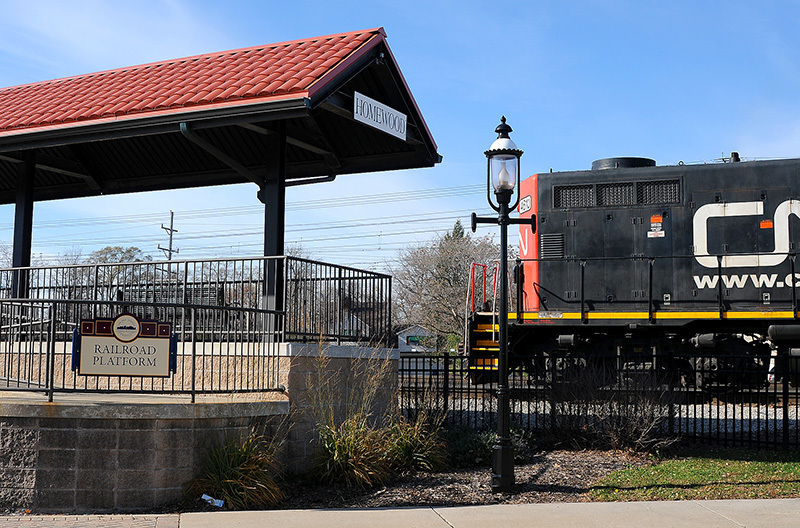 Nowadays, the commuter line runs from Millennium Station in the north to University Park in the south and takes about an hour to ride between the two stations. 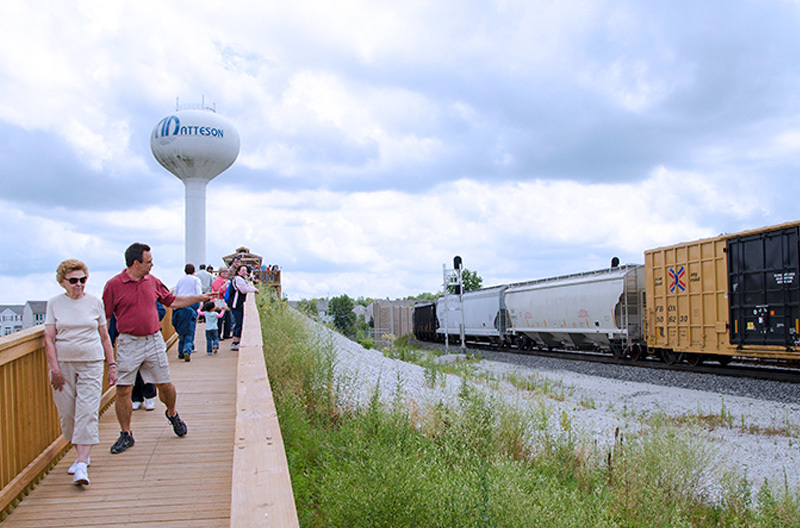 This line is the backbone of the Illinois Central Rail Trail because each attraction is within a few minutes of each listed station.